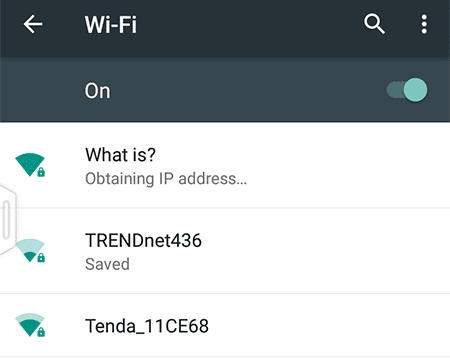 When connecting to a Wi-Fi internet connection with Android devices, sometimes you come across the error message “Obtaining IP Address...” You get stuck in the connection loop as the message displays continuously. Your device is never actually able to get a unique local IP address assigned by the wireless router. 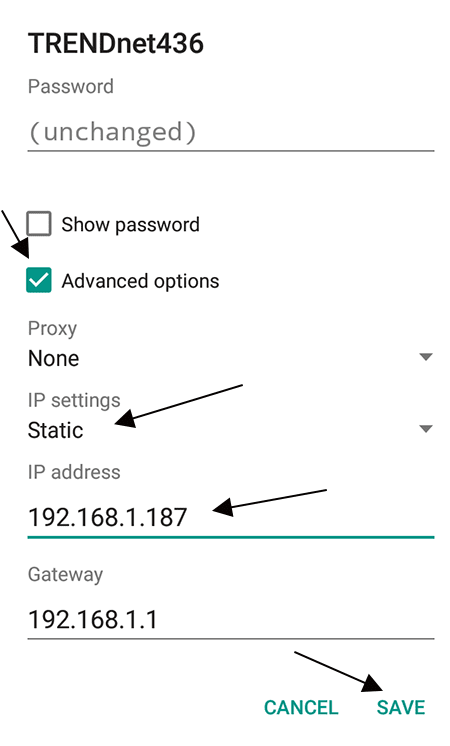 This post will help you get rid of the Obtaining IP Address problem with Wi-Fi in Android. The connection loop tells us that our smartphone or tablet is not able to obtain a unique local identification. For the internet to work, it needs a numerical label or Internet Protocol (IP) Address. First, restart the Wi-Fi router and your phone and try again. If the issue persists, the solution is to manually assign an IP. When you choose your own IP Address, the router will not have to do the job for you. So, if you do it right, you get past the Obtaining IP Address error loop in just a few steps. The method is quite simple and anyone can do it. Visit your Android device's main Settings. Tap on Wi-Fi under Wireless & networks. A list of wireless networks will be there. Tap on the problematic connection and hold (long press) it. Tap on the Modify network option. Check the box that says Advanced options. Scroll below and tap on IP settings. Switch from DHCP to Static. Tap Save at the end. Note: The number should begin with 192.168.1. For some routers, it is constant till 192.168. Modify the final three digits. It can have a value from 1 to 255. Choose something random in between. It is helpful if you choose a value over 100. Experiment with different numbers. Please note that the screenshots above are of Android Lollipop. Your device might not have the same Android version. So, the screenshots won't match. But the basic idea is the same. To manually input a static IP address value. 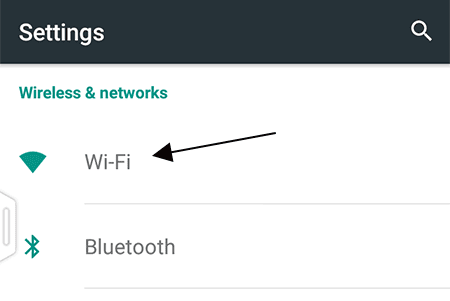 The option is always present in Android's main settings > Wireless and networks > Wi-Fi Settings. 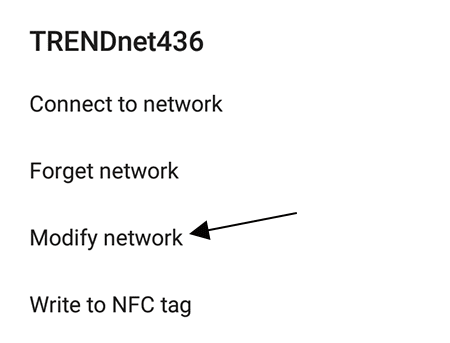 For older Android versions, the Modify network > Advanced Options > IP Settings > Static option will be under the Advanced menu option accessible by clicking the three dots menu button. Don't hesitate to comment and ask if you can't find the option or get it to connect.